Carlos joined the Jeremiah’s team as an intern in February of 2017. He was enrolled in an Addiction Counseling Education Program (ACEP), and this internship was a part of his education. Once his internship was complete, he was offered a position as a Direct Care team member, and upon completion of his ACEP, he was promoted to Case Management. 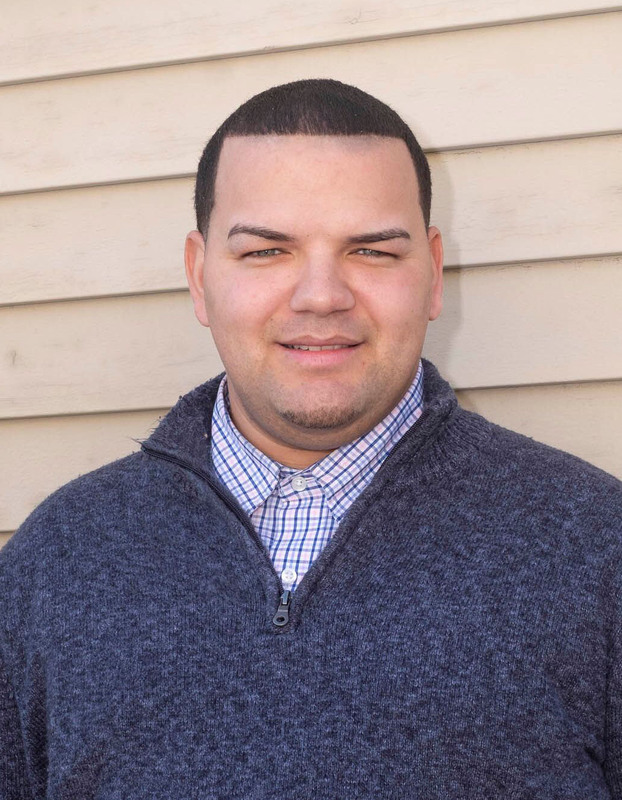 Carlos is passionate about recovery from substance use disorders, as he himself identifies as being a person in long term recovery. He wants to continue to help guide the Jeremiah’s Inn residents down their own path to recovery, and support them in their efforts in the same ways others have supported him. Carlos is grateful to be a part of the solution today.